Love the feel to the images. I ran into the same experience. A heron amidst the waterfalls along Whatcom Creek in Bellingham, Wash.
Maybe this blog is where I got my inspiration from. Thanks Michael and have a great day. Nice shots Paul! I can’t think of too many species of local bird that would allow us to get long exposure shots like this. 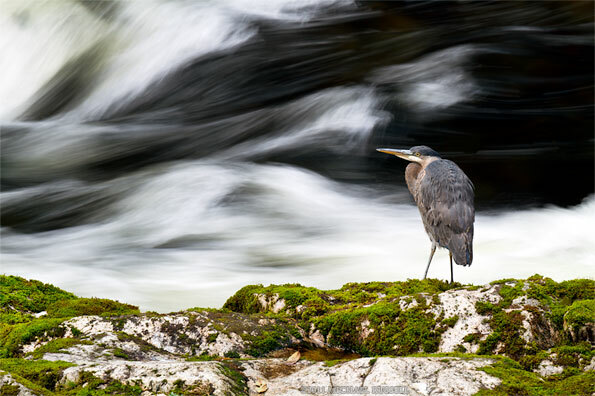 Herons make great subjects!